This was sent to me from the recipient of my card US-5706186. 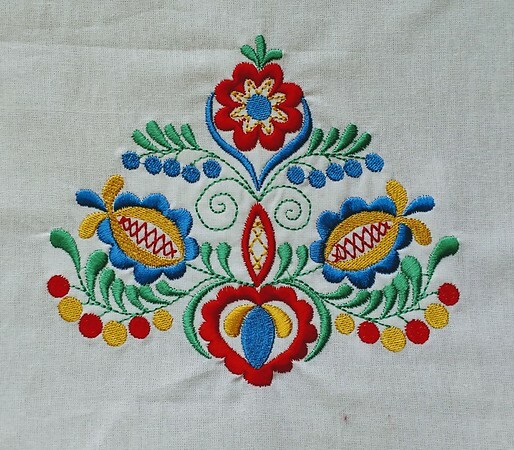 It's beautiful embroidery from Czechia. This entry was originally posted at https://laridian.dreamwidth.org/2977231.html. Please comment there using OpenID.